Why See The Wizards Of Winter? It's time to jingle those bells and turn your air guitar all the way up to eleven, because the Wizard of Winter are coming! Creating a monumental sound that's equal parts classical music and progressive rock, the Wizards produce a huge scale Xmas spectacular packed full of epic guitar solos, swooping violins, musical theatre flourishes and synchronized light displays. Led by musical director Scott Kelly, The Wizards return to the stage for another Christmas this year and will be performing near you soon! 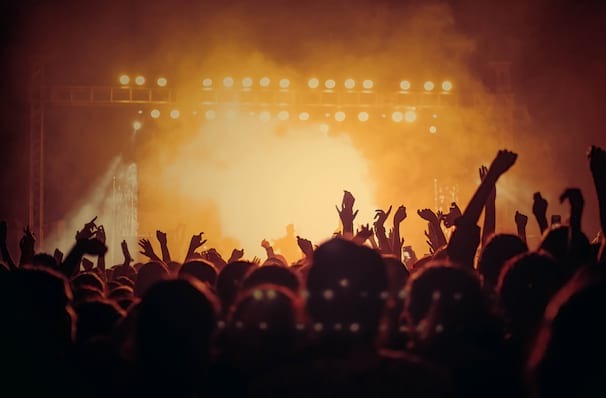 The group began life as a Trans-Siberian Orchestra tribute group (and boast a few former TSO members - Guy LeMonnier and Tony Gaynor - among their ranks) but have since blossomed into very much their own Xmas band, though they do still play a few TSO numbers. 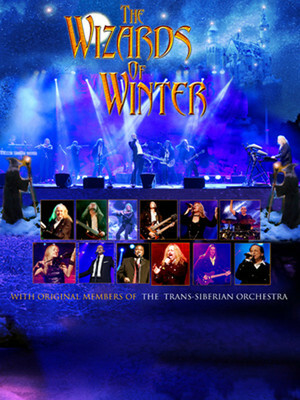 This year's tour sees them performing their 'Christmas Opera' Tales Beneath A Northern Star, which weaves together past hits as well as selections from their new record The Magic of Winter. For those looking for a fun Xmas show which rocks a bit harder than your local carol service, The Wizards of Winter are for you. Seen The Wizards Of Winter? Loved it? Hated it? Sound good to you? Share this page on social media and let your friends know about The Wizards Of Winter at Cannery Hotel & Casino.